Helen and Nicole Leeder are taking on the London Marathon to raise funds for Amber. 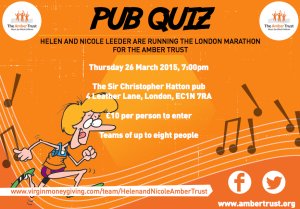 To help the fundraising effort they are holding a pub quiz on Thursday 26th March near Chancery Lane in London. Please click on the attached invitation to find out more and please do get in contact if you would like to attend. If you cannot make the event, then the girls would be very grateful for any donations made by clicking here. 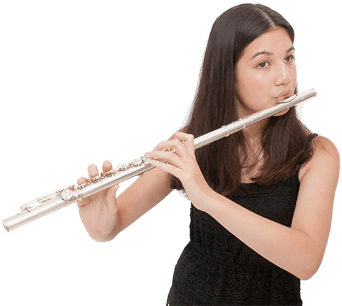 Sam Bolton plays Candy Man!